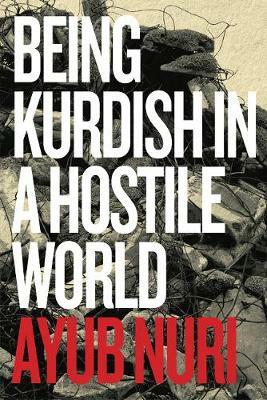 Ayub Nuri writes of growing up during the Iran-Iraq War, of Saddam Hussein's chemical attack that killed thousands in Nuri's home town of Halabja, of civil war, of living in refugee camps, and of years of starvation that followed the UN's sanctions. The story begins with the historic betrayal by the French and British that deprived the Kurds of a country of their own. Nuri recounts living through the 2003 American invasion and the collapse of Hussein's totalitarian rule, and how, for a brief period, he felt optimism for the future. Then came bloody sectarian violence, and recently, the harrowing ascent of ISIS, which Nuri reported from Mosul.